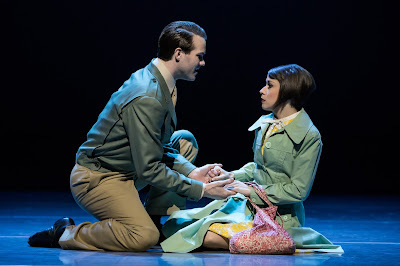 An American in Paris is coming to the Detroit Opera House for a two-week engagement, and I cannot even express how excited I am. So seriously, mark your calender tickets go on sale Sunday, October 1st! 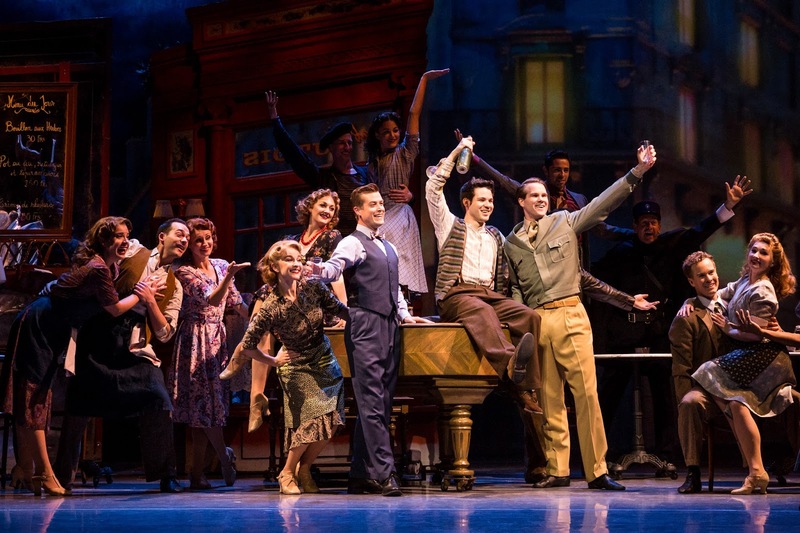 AN AMERICAN IN PARIS, the most awarded new musical of 2015 and winner of four Tony Awards®, will play the Detroit Opera House for a two-week engagement November 28 – December 10. Tickets start at $29 and will go on sale Sunday, October 1 at all Ticketmaster locations, by phone at 1-800-982-2787 and online at www.broadwayindetroit.com or www.ticketmaster.com. Starting Monday, October 2, tickets will also be available for purchase at the Detroit Opera House and Fisher Theatre box offices. The creative team is also comprised of Tony Award-winners Bob Crowley (set and costume designer) and Natasha Katz (lighting designer); Jon Weston (sound designer); 59 Productions (projection designer); Rob Fisher (musical score adaption, arrangement and supervision); Todd Ellison (musical supervisor); David Andrews Rogers (musical director/conductor); Christopher Austin and Bill Elliott (orchestrations); Sam Davis (dance arrangements); Telsey + Company/Rachel Hoffman, C.S.A. (casting); Rick Steiger (production supervisor); Dontee Kiehn (associate director and associate choreographer); and Sean Kelly (associate choreographer and resident director). The score of AN AMERICAN IN PARIS includes the songs "I Got Rhythm," "Liza," "'’S Wonderful," "But Not For Me," "I'll Build a Stairway to Paradise," and orchestral music including "Concerto in F," "Second Prelude," "Second Rhapsody/Cuban Overture" and "An American In Paris." 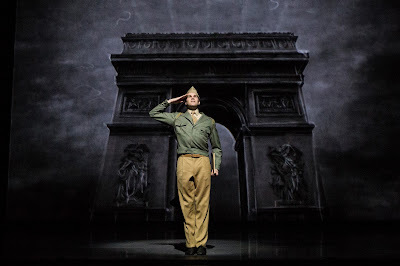 The production opened to widespread critical acclaim at the Palace Theatre on Broadway in April 2015 after its world premiere at the Théâtre du Châtelet in Paris. The New York production closed in October, 2016 after playing more than 600 performances. 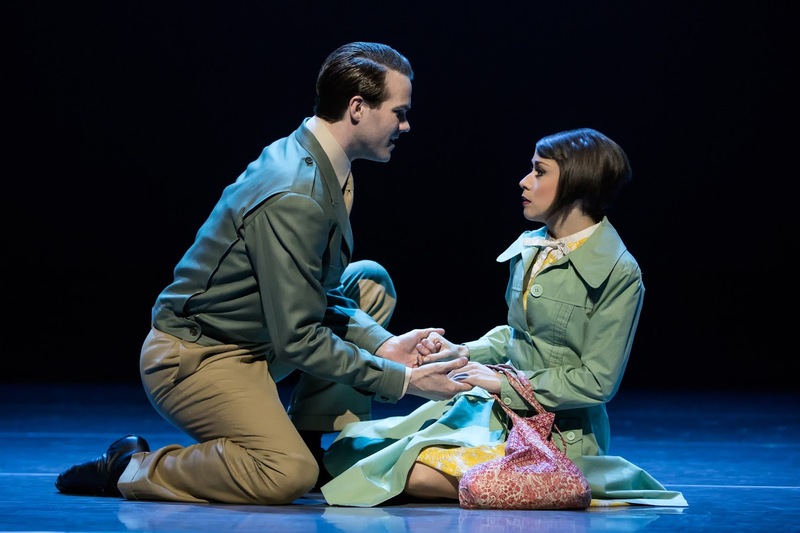 A West End production of AN AMERICAN IN PARIS opened in March 2017 at the Dominion Theatre. The producing team includes Stuart Oken, Van Kaplan and Roy Furman by special arrangement with Elephant Eye Theatrical, Pittsburgh CLO and Théâtre du Châtelet. • Special open captioned performance on December 3 at 7:30 p.m.
Tickets for AN AMERICAN IN PARIS start at $29 (includes facility fee) and will go on sale October 1 at all Ticketmaster locations, by phone at 1-800-982-2787 and online at www.broadwayindetroit.com or www.ticketmaster.com. Starting Monday, October 2, tickets will also be available for purchase at the Detroit Opera House and Fisher Theatre box offices. For group sales (12 or more) please call 313-871-1132 or email groups@broadwayindetroit.com. Tickets for the Open Captioned performance may be purchased in person at the Fisher Theatre Box Office or by phone at 313-872-1000, ext. 0. Performance schedule, prices and cast are subject to change without notice. 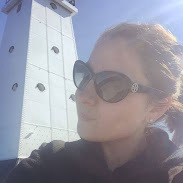 Your work is staggering and I like you and skipping for some more educational posts. Much appreciation to you for presenting exceptional data to us.